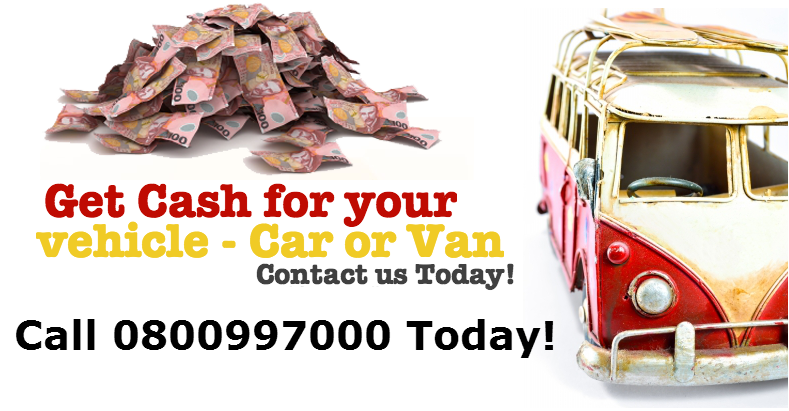 Cash for Cars Tauranga - Turns Your Car into MORE Cash in Tauranga! Why Cash for Cars Tauranga? Easy – we buy any car, suv, ute, van or truck up to $12000! Fairness – you’ll get a fair market price for your used car! GUARANTEED TO BEST CASH FOR YOUR CAR! WHICH MEANS YOU MAKE MORE MONEY! Get the most Cash for your Car here at Cash for Cars Tauranga. Call 0800997000 TODAY - Cash for Cars Tauranga for a FREE QUOTE! No matter what’s wrong with your car is or why you are deciding to sell it, we will take it! We buy all types of vehicles. We will give you a quote that is not only fair but Best Cash to your unwanted junk car, ute, suv, van or trucks. Sell us Your Car! You don’t use any more or if you need to Sell Your Car easy and fast cash! We can help by paying Top Cash for Cars in Tauranga. We buy all late model Cars, Vans, Utes, SUVs or Trucks and give you Best Cash Instantly. Call 0800997000 Today! To schedule a Fast, Swift and Free Unwanted Car Removal with our Specialist Towing Team & Get Your Cash TODAY! !